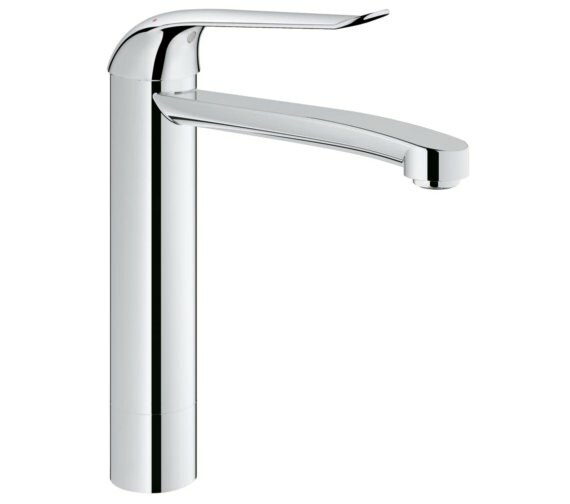 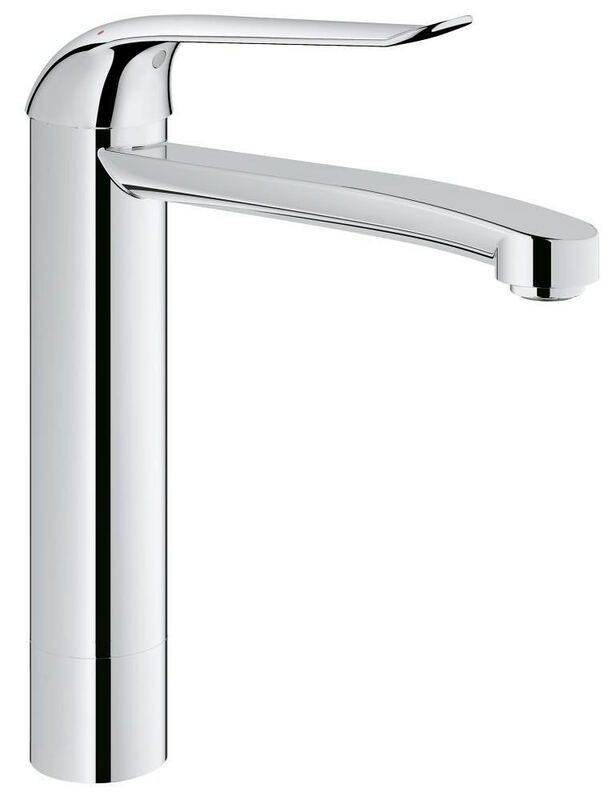 Grohe Euroeco Special Single Lever Deck Mounted Basin Mixer Tap will make a useful and stylish addition to the contemporary interiors. 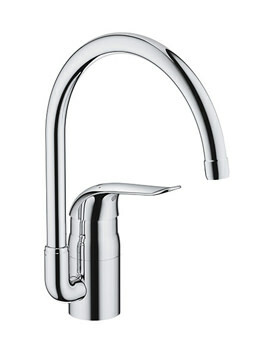 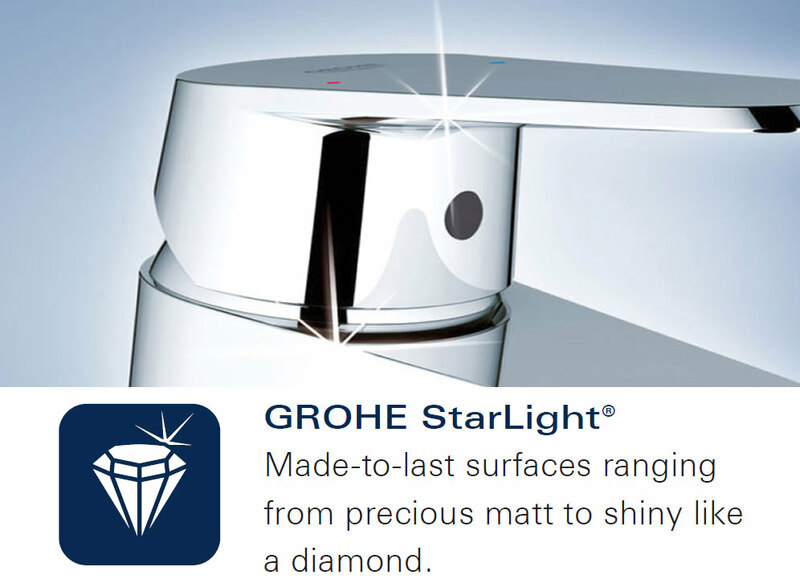 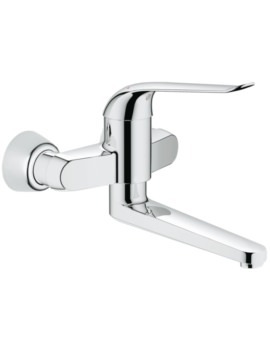 Crafted from the finest quality metal, this tap is strong and will last you for many years to come. 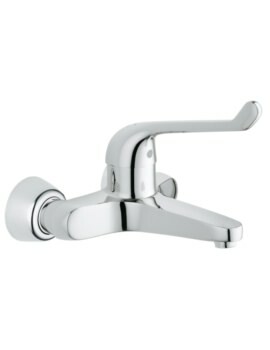 It boasts a shiny chrome finish which gives it character and a sense of fashion. 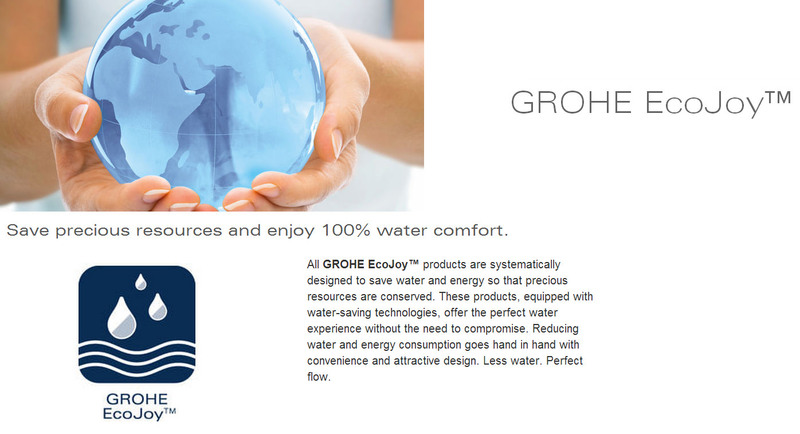 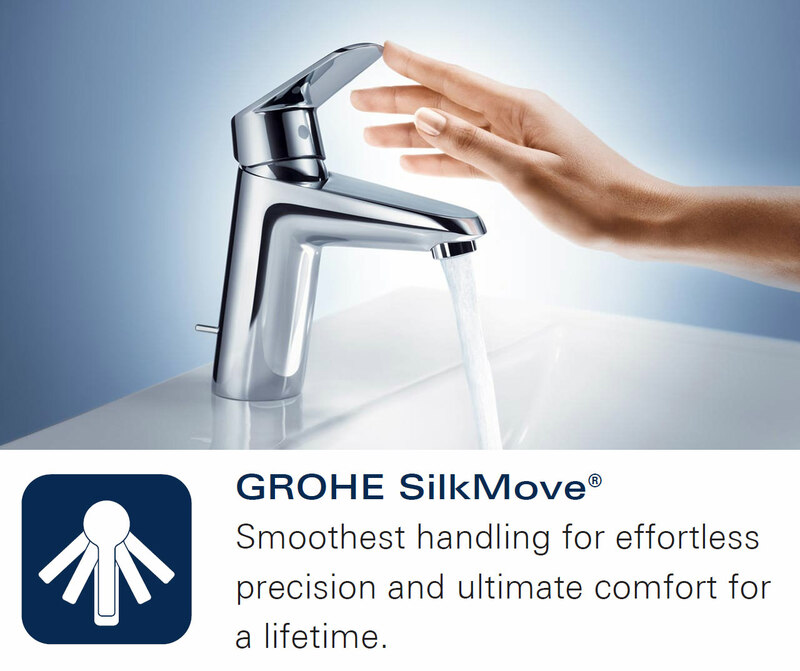 It comes with a high spout and a smooth body fitted with a SilkMove® 35mm ceramic cartridge, water saving EcoJoy technology and adjustable flow rate limiter. 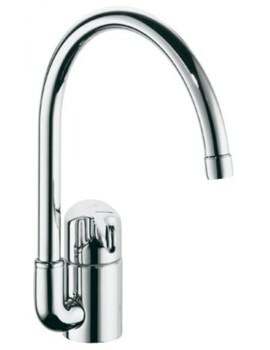 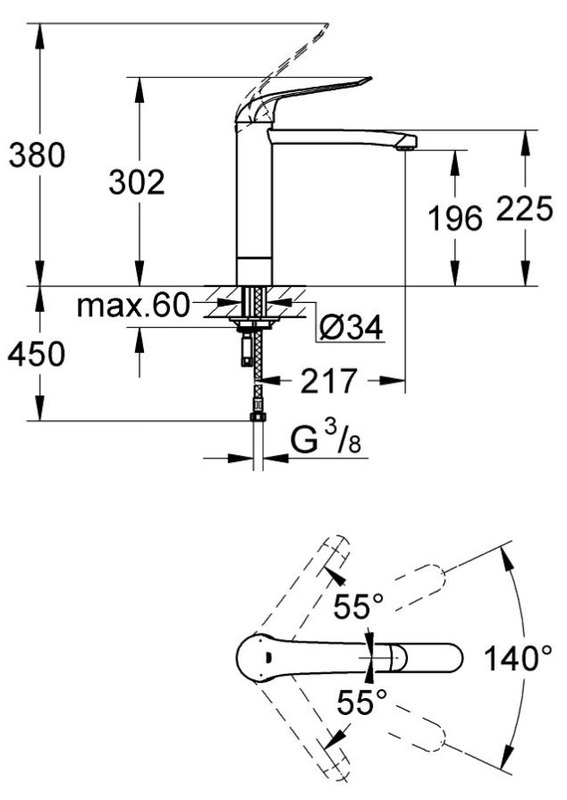 The rapid installation system allows quick fitting.